grab philippines | Badudets Everything Nice! 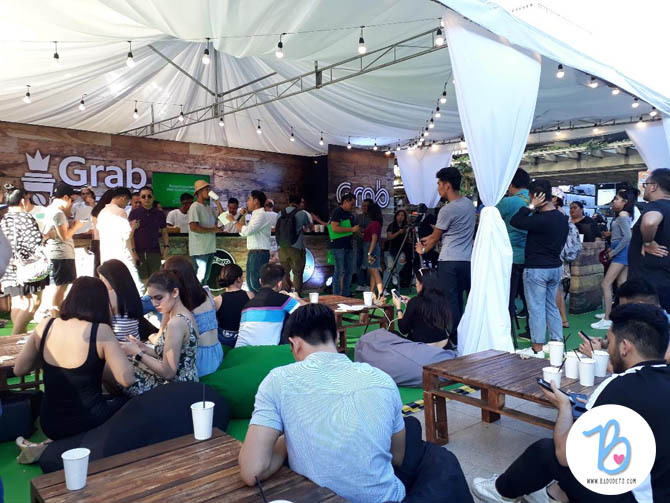 Grab, Southeast Asia’s leading on-demand transportation and mobile payments platform, rewards its riders with a flavorful caffeine fix at the GrabCafe Pop Up Store. We always use Grab or Uber once a week when it’s coding or when I go to events. I book with Uber or Grab, whichever gives the lowest rate. But here’s one good deal from Grab. 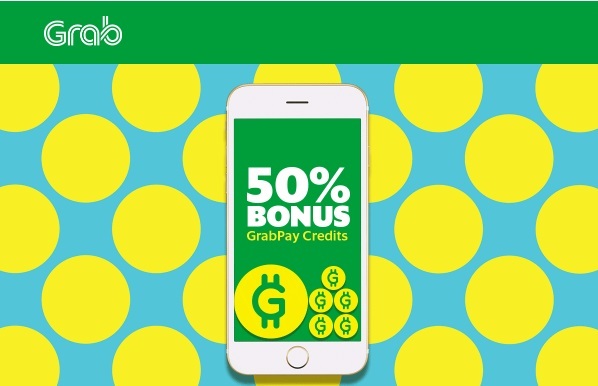 Load up your GrabPay credits and you can get 50% more credits or (up to Php 200).